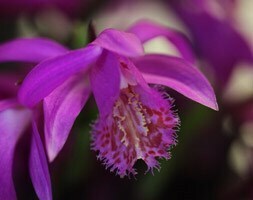 Up to 12 pink blooms, each with ruffled lips that are usually infused with a darker shade, open in succession on the slender, upright stem in spring. 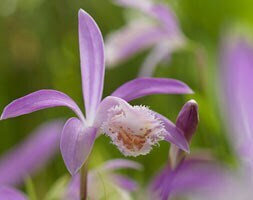 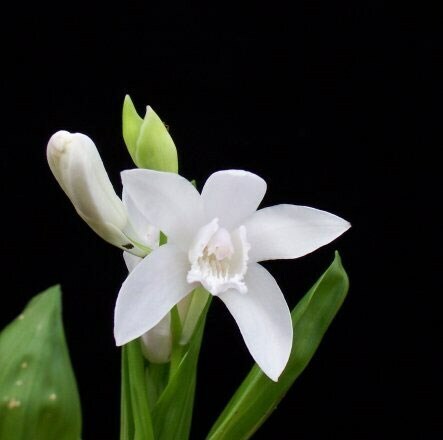 An easy to grow plant, which if left undisturbed, will spread to form good-sized clumps. 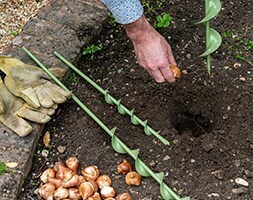 Garden care: Plant bulbs 2cm deep and 15 - 20cm apart in a partially shaded position. 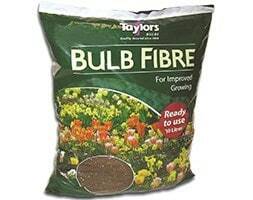 In mild areas apply a generous layer of dry mulch in autumn to provide insulation. 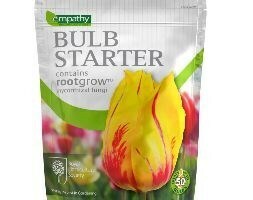 Alternatively, lift the bulb in autumn and store it in a dry, frost-free place. 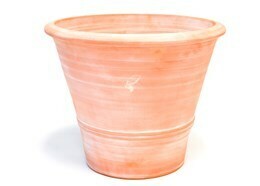 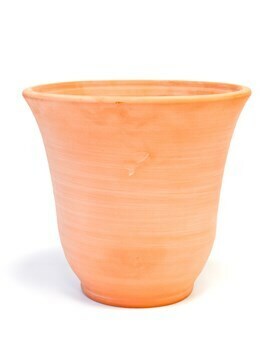 Bletillas grown in pots should be moved to a conservatory or unheated greenhouse during winter. 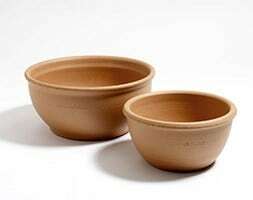 They should be kept dry during their winter dormancy.